Welcome to Haney's Landing. 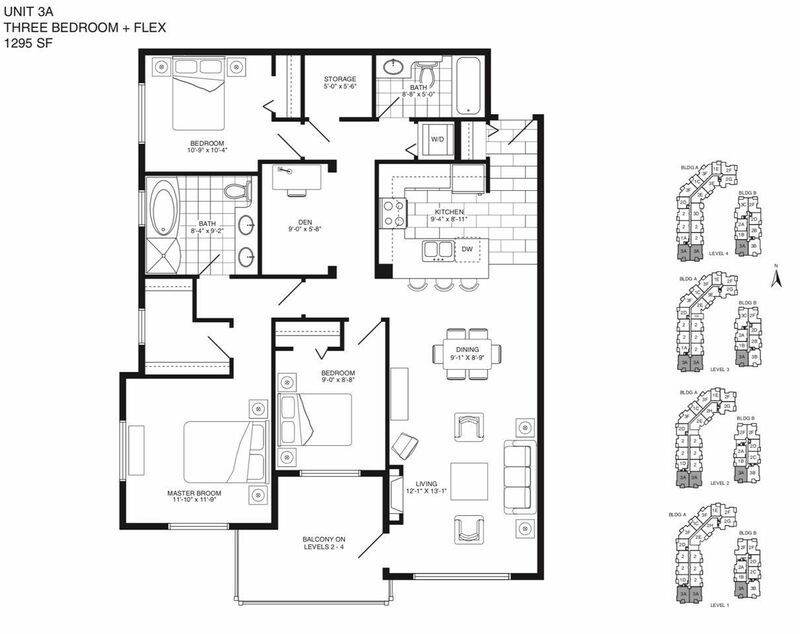 This 1295 sq ft 3 bedroom, 2 bathroom corner end unit with a large den is as spacious as they come. The unit includes two parking spaces, one storage locker and one in-unit storage room. Enjoy all the conveniences of condo life, close to downtown Maple Ridge, steps from transit and the West Coast Express platform.